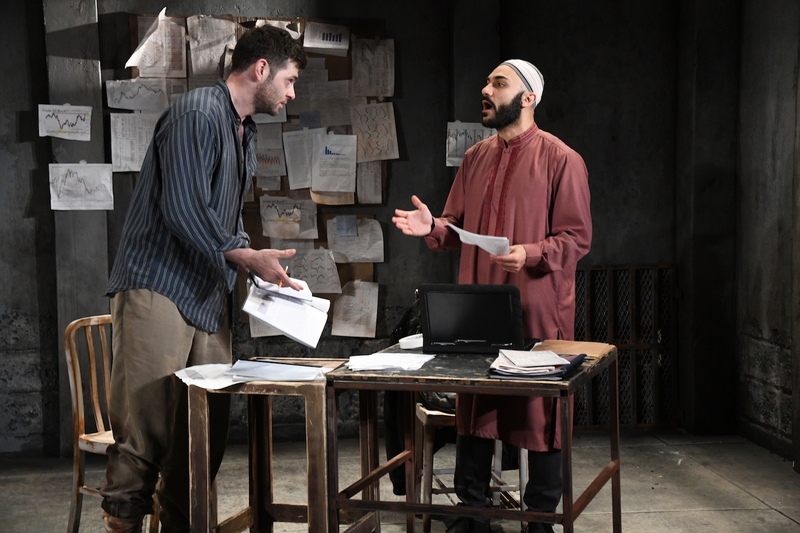 They play adversaries of sorts in “The Invisible Hand,” but actors Thomas Keegan and Maboud Ebrahimzadeh have at least one thing in common: both considered other professions before deciding to become actors. 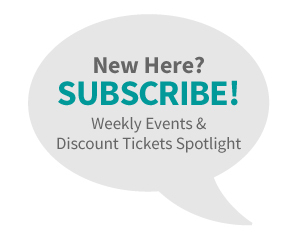 The job he wanted came when he started working at the American Shakespeare Center in Staunton, Virginia — meeting the woman who is now his wife and working alongside his dad. “My father is an actor as well,” said Keegan, “though he came to the career a little later in life; he’s an English professor as well. It was just something I loved, and I knew it was what I wanted to do with my life.” With a master of fine arts degree in theater from the Academy for Classical Acting at the Shakespeare Theatre at the George Washington University, he was on his way. 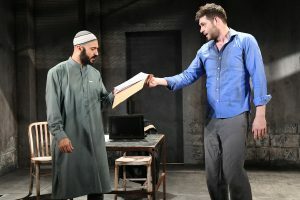 Both men are making their Olney campus debut in “The Invisible Hand,” a work by Pakistani-American playwright Ayad Akhtar, whose 2012 play “Disgraced” won a Pulitzer (and a Tony nomination). 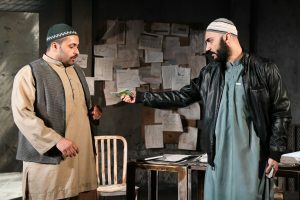 Rather than paint with broad brush strokes and loaded words like “extremism” and “radicalism,” a piece like “The Invisible Hand” shows the plight of the people whose leaders are driven to extremes. “This particular play focuses on a small group of people who are, sort of, peaceful l— and are dealing with the effects of surrounding groups like ISIS and Al-Qaeda. And they are not that, but they are eventually pushed to the brink,” Ebrahimzadeh said. And while the play examines that without flinching and reaches out to examine some of the world’s most pressing and intractable global issues, it keeps at its heart the human stories that allow the audience to enter what would normally be an impenetrable corner of the world. These are two people from different parts of the world facing the same problems, he observed. And that ability to examine micro and macro issues from different perspectives is what gives the play its heart. This play, he adds, “is messy. It’s violent; it’s difficult. It shows us that we need to try compassion because without compassion, we’re doomed. 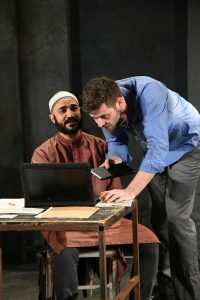 “The Invisible Hand” runs through June 10 at the Mulitz-Gudelsky Theatre Lab at Olney Theatre Center for the Arts, 2001 Olney-Sandy Spring Road, Olney. 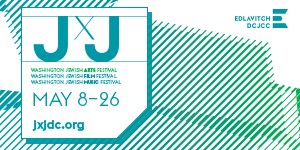 Regular performances begin at 7:45 p.m. Wednesday through Saturday; 1:45 p.m. Saturday, Sunday and Wednesday, May 30. An audio-described performance for the blind and visually impaired is set for 7:45 p.m. Wednesday, May 23, and a sign-interpreted performance for 7:45 p.m. Thursday, June 7. 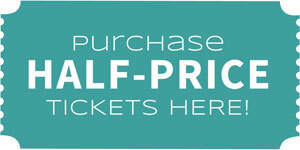 Tickets start at $54, with discounts available for groups, seniors, military and students. 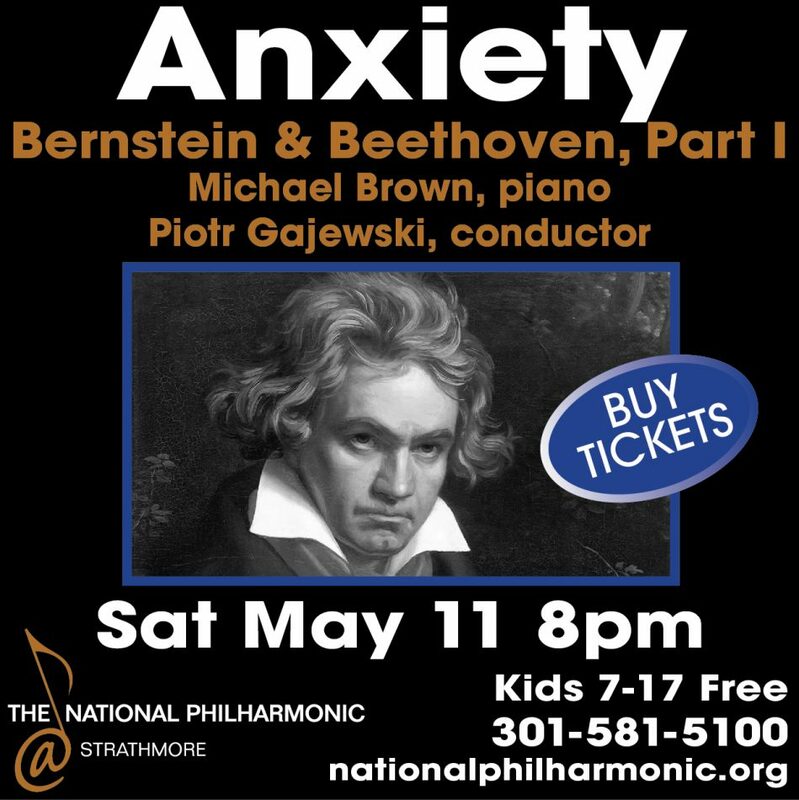 Call 301-924-3400 or visit olneytheatre.org. 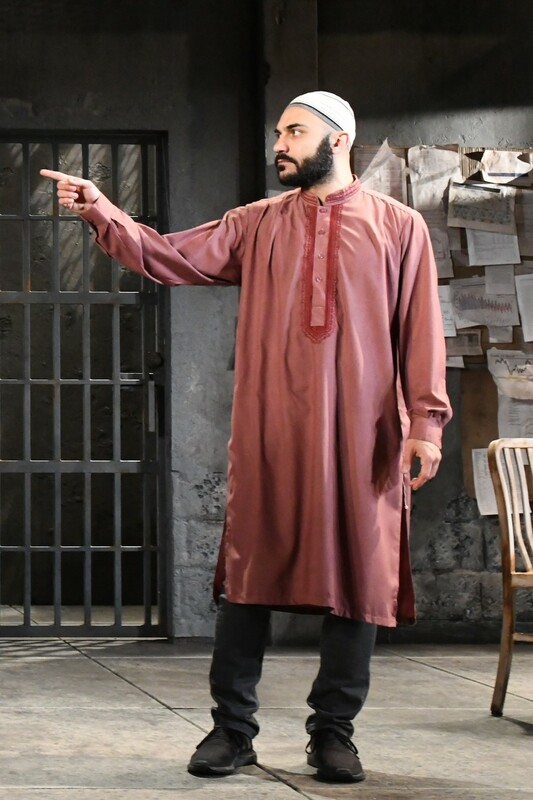 Just saw The Invisible Hand in Olney and …WOW… i don’t know how they keep that intensity every night! Fabulous play! Love love loved it! !